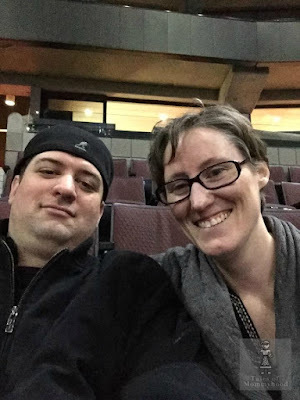 When my kids were small, I was always looking for fun learning activities they could do. This watercolour activity is fun for kids to paint, but also helps with printing, spelling and reading. Trace the letters and sound them out, then read the word - finish by painting the picture. You can also buy educational books to learn more about the ocean and what is found in it. 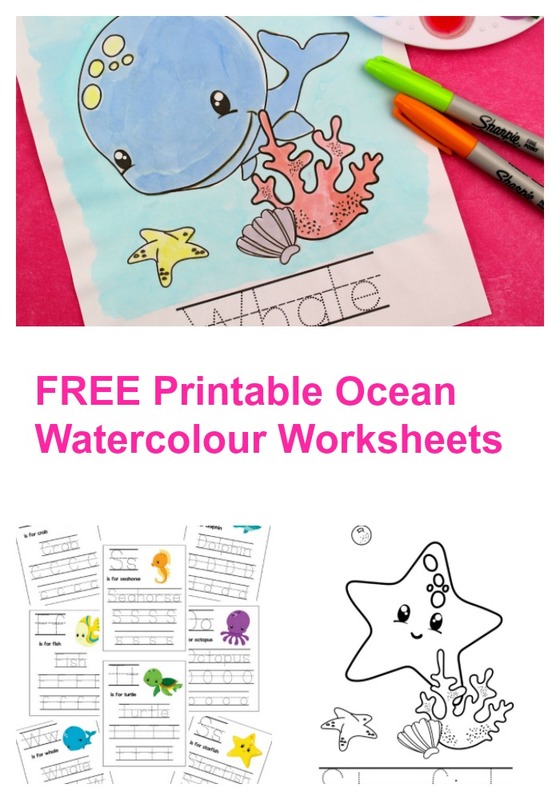 Download and print out the 16 page ocean animals preschool pack. 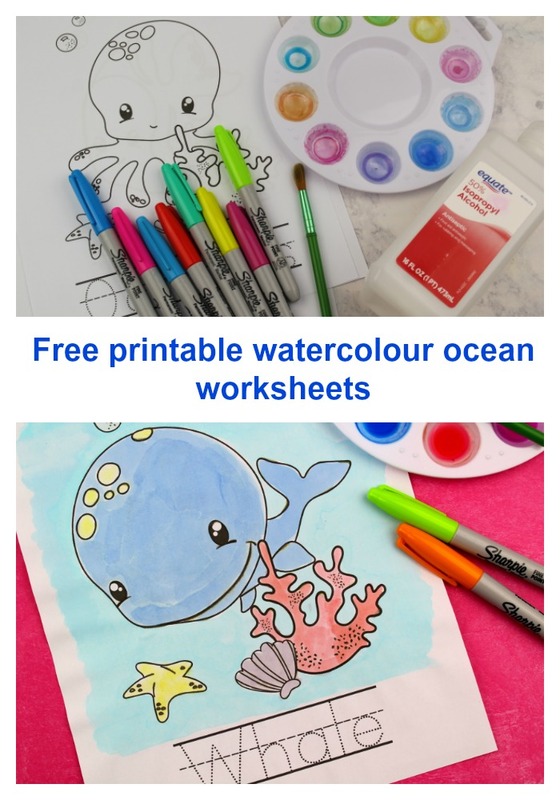 Invite your children to paint the ocean animals! Let them trace the word with the paintbrush or a marker. Use this as a learning opportunity. Talk about what ocean animal they are painting, what letter the animal starts with, how to spell the word and the role it plays in the ocean. You can even plan a beach day after completing this activity to try and spot some of these fun ocean animals. Download the printable pages now! What a fun activity! These printables are adorable!